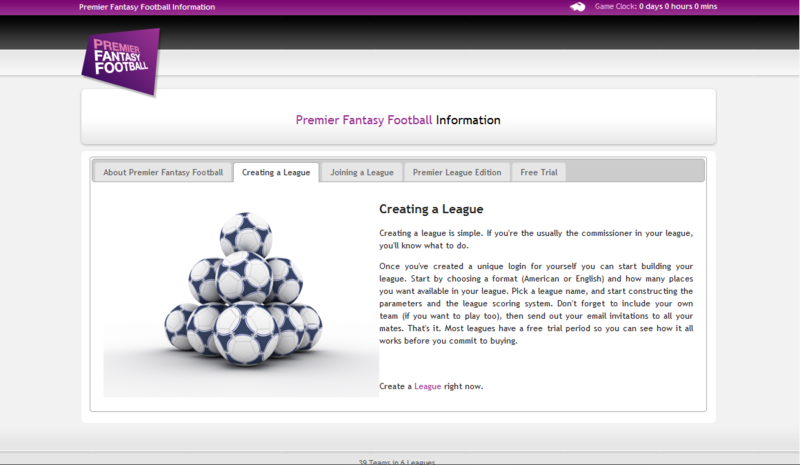 Premier Fantasy Football is a game-based website. 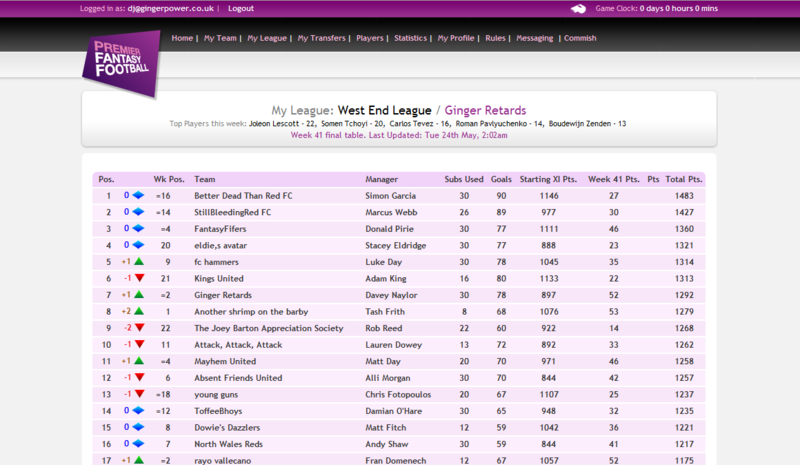 It is unique in that it allows users to set their own rules and schedules, points scoring and league tables. All the scores are calculated automatically after every match according to each league’s custom settings. 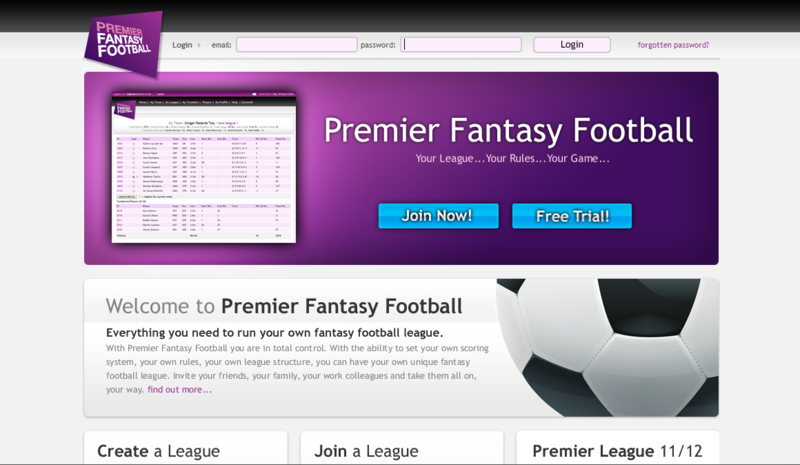 Ideal for those who love Fantasy Football but don’t want the hassle of organising their own league.